At the end of 2013 I left ChinesePod and podcasting in general. I haven’t missed it too much. Those podcasts were a ton of work to get right, and I’m happy to tackle the problem of learning Chinese from different angles with different approaches at AllSet Learning. In 2019, though, it looks like I’m doing a podcast again! This time it’s with my partner at Mandarin Companion, Jared Turner, and it’s called the You Can Learn Chinese podcast. This podcast is about learning Chinese; it doesn’t teach Chinese. And while it may sound like it’s for beginners, learners of all levels should get something out of it. As the name suggests, it’s also more motivational and conceptual than technical. For example, rather than talking about how to set up Pleco or Anki for optimal flashcard review sessions, we might talk about how flashcards can be a useful tool but are not a one-size-fits-all method, and you can learn Chinese without going full-on flashcard crazy. 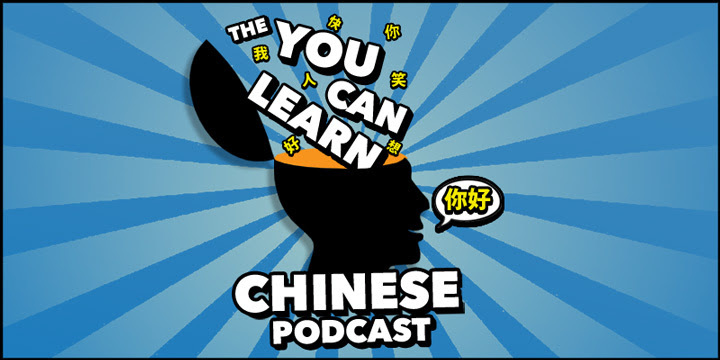 Anyway, if you’re interested at all, please check out the You Can Learn Chinese podcast and let me know what you think. It’s new and still evolving.